About Dr. Young | Gastroenterologist and Internist - Harvey S. Young, M.D. Dr. Harvey Young is a well respected physician and leader in the field of Gastroenterology. Board certified in Gastroenterology and Internal Medicine, Dr. Young obtained his M.D. degree and Internal Medicine training from Northwestern University in Chicago. He completed his Gastroenterology fellowship at Stanford in 1986. 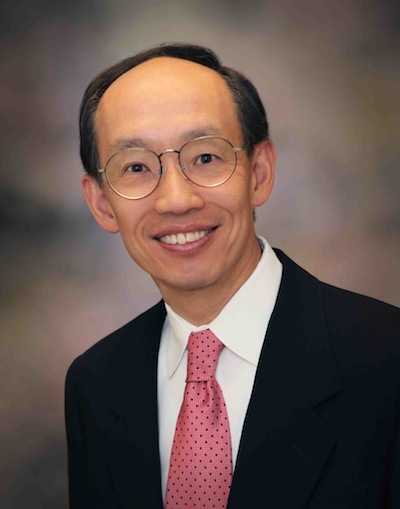 Dr. Young was then recruited by Stanford to stay on the full time faculty and became the first Chief of Endoscopy and the founding Director of the Gastrointestinal Endoscopy Unit at Stanford. In 1998, Dr. Young opened his current private practice in Palo Alto and continues to be an active medical staff member at the Stanford University Medical Center. He specializes in the application of advanced endoscopic skills and other cutting edge technologies in the diagnosis and treatment of gastrointestinal illnesses. With over twenty years of experience in managing patients with highly complex medical problems usually seen in a university medical center, Dr. Young aims at delivering the best care possible to all his patients in a personalized, compassionate and insightful manner. He has been elected to Stanford's Executive Medical Board as an at-large member, and has served on numerous committees at Stanford. Dr. Young has also served on the American Society of Gastrointestinal Endoscopy's Standard of Practice Committee. He has published multiple research articles and chapters in Gastroenterology and Internal Medicine textbooks. He is a frequent speaker both locally and internationally. His topics include colon cancer screening and treatment, advances in endoscopy, gastrointestinal bleeding, gastrointestinal tumors and cancers, diseases of the pancreas, gallstones and gastroesophageal reflux disease. In his spare time, Dr. Young enjoys tennis, classical music, reading, culinary and vinicultural delights from around the world. For his complete list of publications, speaking engagements and committee placements, please click here.